If Gigi were 4 years old, I would hold a Family Home Evening tomorrow night to kick off Thanksgiving week, and I would use this simple activity to teach her the concepts of gratitude and service. I recently saw these simple graphics and really liked the idea of a Thanks tree and a Giving tree to remind us of the important things. The idea of the activity is very simple. 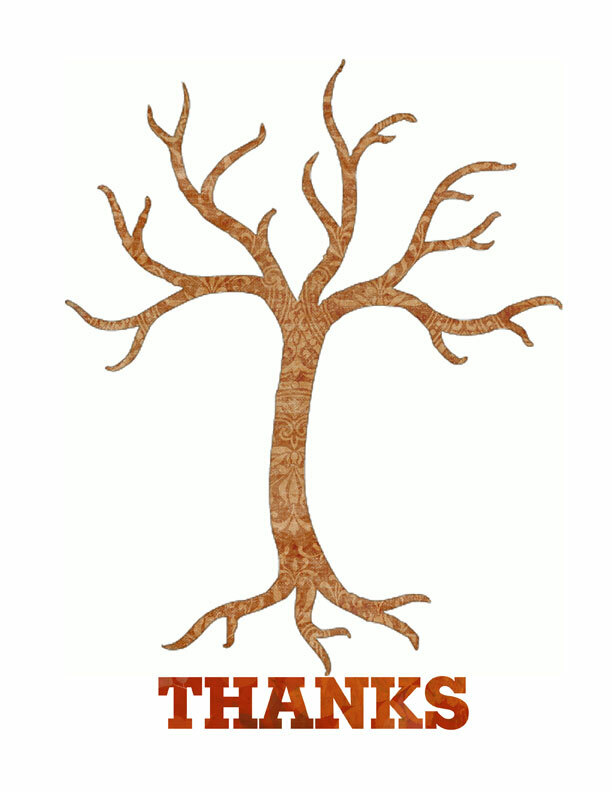 Starting with two bare trees, Gigi will have an opportunity to think of things she is thankful for (for the Thanks tree), and things she can do or has done recently for other people (for the Giving tree). 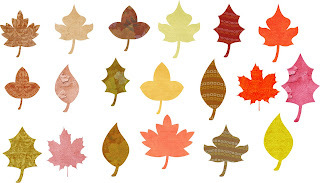 Then using the leaf graphics below, we will label them with her ideas, and cut them out to decorate the corresponding trees, adding a few each day until Thanksgiving on Thursday. What a very cool yet simple idea! Why didn't I come up with that? Here is where you can find the free PDFs if you know a good 4 year old. I know an awesome 4 year old. Thanks for passing this along. Thanks for the reminder. We did a Thanksgiving tree a few year back when Josh was about 4 or 5 Bella was very little, so she was thankful for things like her binky etc... 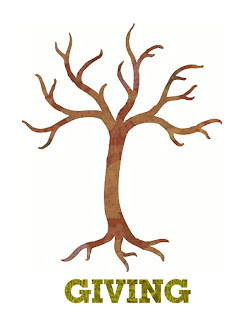 I still have the tree tucked away somewhere. Since it was such a hit with the fam, i decided to skip whatever lesson it was and do it with my primary class. It was really nice. What a great idea. She will be 4 before you can blink your eyes.